Controversial liquor baron Vijay Mallya who is under a huge debt, has run away from the country. Mallya escapes at a time when BJP government is at the helm at the Centre. The party has promised to bring black money back to India but is now facing flak as Mallya, accused of large-scale corporate loot, escapes. It is alleged that the government let him get away and there was no effort made to catch the tycoon. Despite being on the watch-list he managed to sneak out of the country and escape. 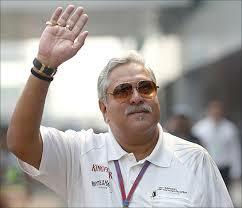 Mallya, who owned the UB group and Kingfisher Airlines, is under debt to the tune of hundreds of crores. It is learnt that he had escaped the country more than a week ago. 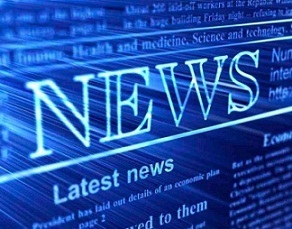 Reports hit at his leaving India on March 2. Government has officially said that it would continue all its efforts to bring back Mallya. Banks had kept giving him loan despite his being a defaulter. His airlines hadn't paid salaries to employees for long, yet, he kept getting loan. The banks claimed that on 'his reputation' he was given loans.